Business Memberships help spread the Health! Are you a local business owner in Starved Rock Country? Do you seek new ways to encourage employee wellness programs? 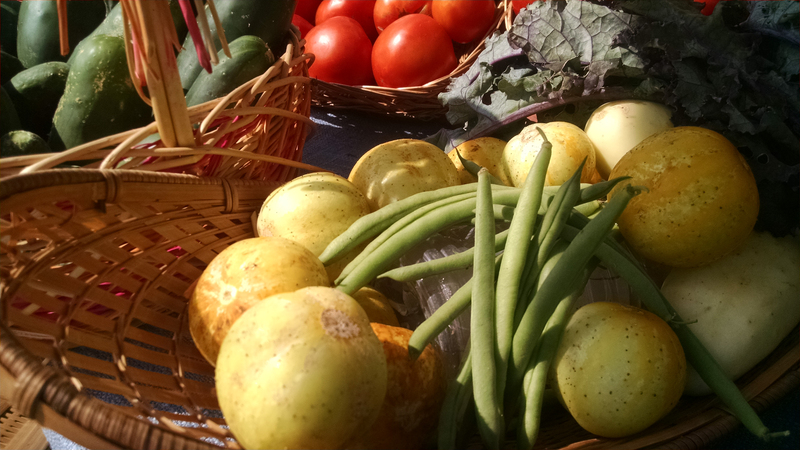 Are you interested in supporting our farm feeding local families in health or financial crisis? If you answered yes, then consider a 2015 CSA Membership today. Enroll your business as a CSA Member and for every five FULL MEMBERSHIPS who enroll by May 15th, we will plant another share for local families to receive fresh organically raised produce each week for the season. Your share will be delivered to your place of business once a week and then you may choose to share it with your employees, cook an employee meal or two or simply have fresh veggies to snack on in the communal fridge! Please mention this promotion when enrolling so we can acknowledge your business in our blog and on our radio ads throughout the season promoting our 2015 Grow-A-Row Program.